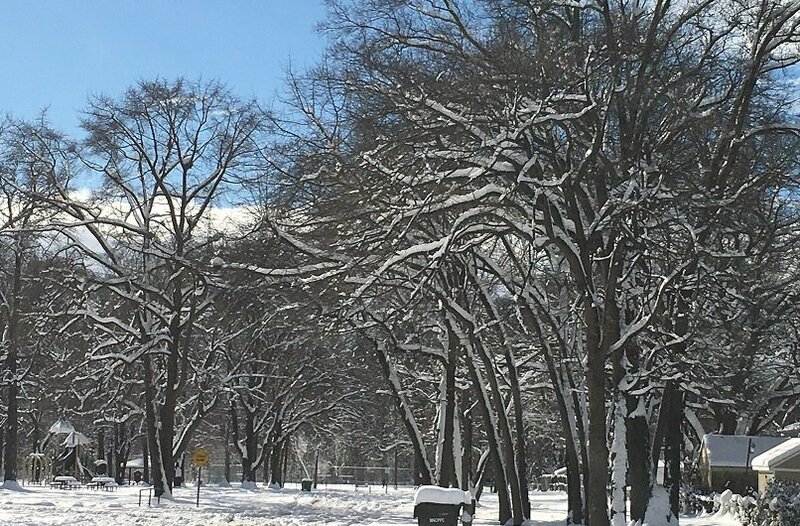 Over the past two days, the City received about 13 inches of snow. Let’s take a moment to thank the Public works crew for keeping our streets clean. Also, let’s thank a dedicated group of volunteers who came together yesterday and today and helped their neighbors in needs of snow shoveling. In particular, my sincere thanks go to the members of the snow shoveling brigade that took care of a number of houses in north College Park. They include Ryan, Tiffany, Darren, Patrick, Todd, Samir, Imran, Ann, Zakaria, Hena, and their families. I am sure there are many more neighbors who went out on their own and helped their neighbors. It’s the togetherness that makes us a strong community. Due to the winter weather, refuse and recycling collections will be shifted forward one day for this week. Monday collections will be collected on Tuesday, Tuesday’s collections on Wednesday, and Wednesday’s collections on Thursday.